The aim of an educational institute is to impart high quality education. This work is mostly handled by adept administrators who possess the skills in running the institute. An educational leader aims to strengthen the infrastructure so that the institute can provide uninterrupted services to the students, teachers and other employees. Therefore, if you wish to become an administrator for a school, you should take up the international diploma in educational leadership course from a teachers training organization. To lead an educational institute, you have to identify the strength and weaknesses of the infrastructure of the school. After identification you will strategize the methods of improving it for the sake of imparting quality education. If you take up the course, you will learn the procedures of building a string educational infrastructure. How to implement the ideas of strengthening the educational organization in which you are working. You will also research on how it needs to be improved. Learn resource allocation and management in schools to meet the needs of the students. Learn how to employ teachers and other employees so that the institute can focus on educating students through not just classrooms, but also workshops and seminars. Design activities so as to enhance several skills and activities on children. While administering an educational organization you will need to solve several underlying issues. It takes experience to solve the problems which you will gain by doing the course. The course modules will provide you with many real world examples. Along with that you will need to study the theories to get the fundamental ideas of administration. To become an administrator you need to have an urge to become a proficient manager. You will learn all of these if you take up the international diploma in educational leadership course from a teachers training institute. Developing a system to impart quality education will be possible if you analyze are able to analyze the basic framework of the school. As an educational leader you will follow several instructions that are already laid down by previous school principals. That way you will be able to develop proper syllabus. While administering your organization you will need to take educational projects that are funded by either governments or non-governmental organizations for completing the goals. You will need to determine the specific requirements of students to minimize the several underlying problems that are hampering the growth of the institute in which you are working on. As an educator you will also look at the suggestions and feedback of students and other employees. Therefore, if you take up the international diploma in educational leadership course you will learn how to analyze the feedback from students. If you take up the course, you will get a lot of opportunities to work at different posts. 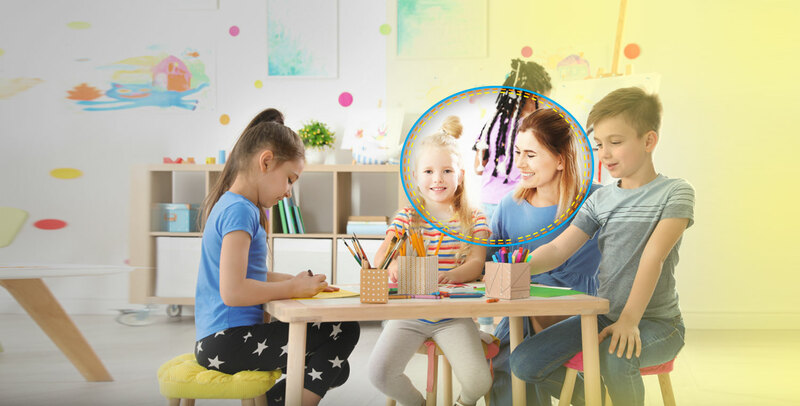 As teachers you have to establish a good connection with the parents of the students. You will get the insights by taking up the international diploma in educational leadership course. While working as an administrator you will learn about the framework and how to improve them as efficient managers in institutes. You will possess the skills to handle all types of situations. This course is one of the most sought after course at present and as aspirants, you will work specifically to impart quality education to your students in the school. Taking up a course in Educational leadership and management will equip you better in this industry. All the best!